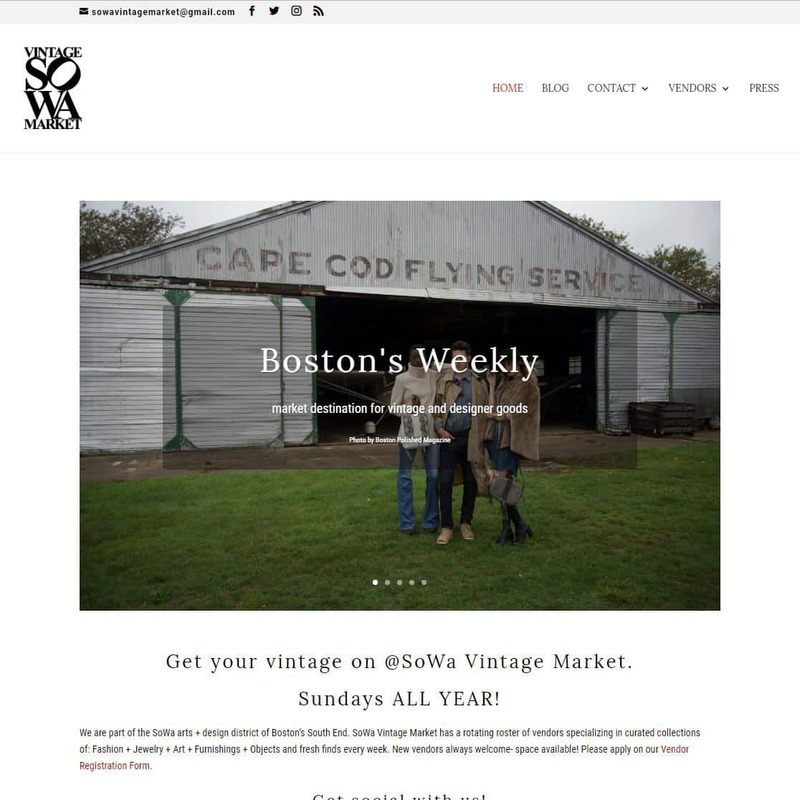 SoWa Vintage Market was a new site build from an existing Drupal in partnership with ITZ on Target. 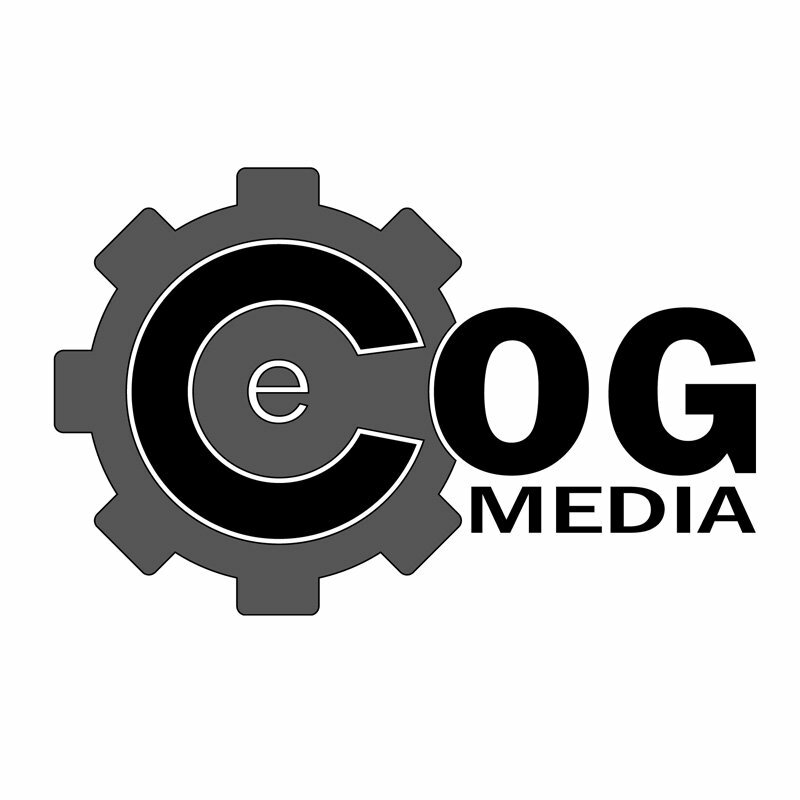 The new site was built in WordPress frame work using the Divi theme. SoWa will be launching another website for their eCommerce that will be hosted on the Shopify platform for ease of use and functionality to keep in their budget. Working with ITZ on Target we will be providing them support for their website and SEO with online marketing.